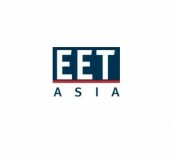 EET Electronics Design & Engineering Information for Asia shares DocLogix chairman Aurimas Bakas expertise for organisations that are facing the challenges that come with digital transformation. Aurimas Bakas compares DocLogix to Microsoft SharePoint. Read the article to find out more. 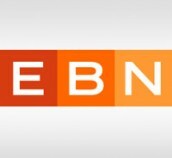 EBN shares DocLogix chairman Aurimas Bakas expertise for manufacturers looking to successfully transition to Industry 4.0. 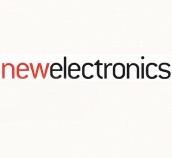 EBN is the macrosite for news about the global electronics supply chain. Read the article to find out 7 steps to develop a smart factory. 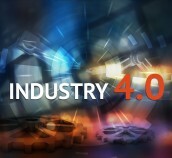 Manufacturing Global, a pioneering digital media site that explores the manufacturing industry, shares DocLogix advice on how to prepare a manufacturing company for Industry 4.0. New Electronics, the electronics industry's leading magazine and a central hub for design engineers, shares DocLogix chief marketing officer's advice for businesses challenged by information overload from different sources, such as emails, contracts, invoices and tasks. Read about low cost solutions for managing enterprise content.